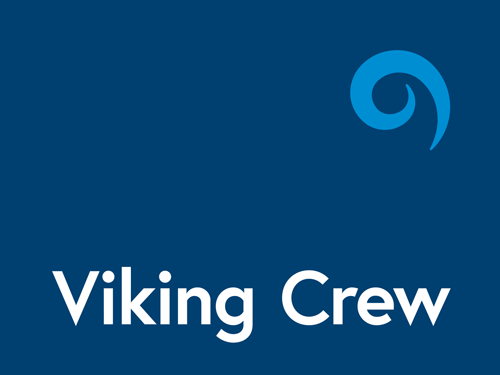 At Chiltern we work very closely with Viking Crew – a world leader in crewing services. If you are a qualified Merchant Navy Marine Engineer Officer, Electro-Technical Officer or Deck Officer speak to Viking Crew whose knowledge and experience could find you the opportunity you are looking for in the UK or worldwide. You will also qualify for Viking Rewards – benefits and discounts from our family of company’s. Careers at Sea is part of the Merchant Navy Training Board (MNTB), which in turn sits within the UK Chamber of Shipping. The MNTB works right across the UK to champion maritime education, training and skills.